October 1, 2015 | Meagan Miller & filed under Fundrive. 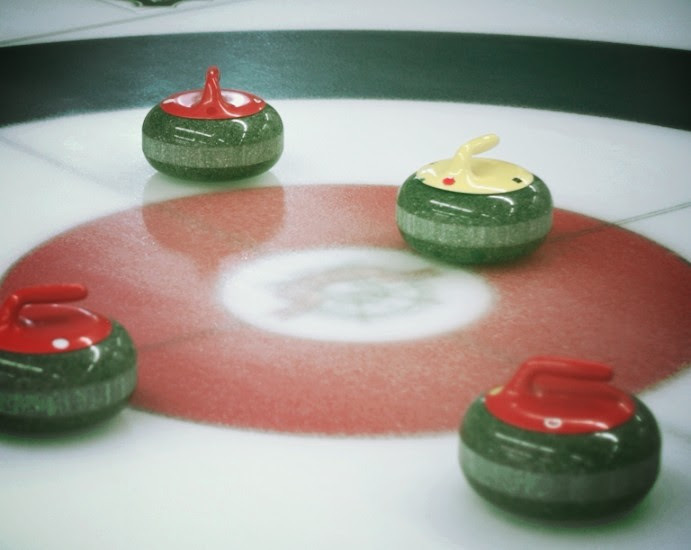 If you want to curl, you must register a team online. The event is a fundraiser, so encourage anyone you know who would like to put a team together to join. It’s all going towards supporting your favourite radio station! First: Volunteers, listeners, and the public can enter a team of 4 for $100. This will also be your admittance to the Volunteer Awards. Winning team will receive a beer fridge and beer for a year from Big Rock!!! Second: Bands can enter a team of 4 for $100. This will also be your admittance to the Volunteer Awards. The winning team will win their EP recorded at CJSR!!! What better reason do you need to wear your daftest sweater/stretchy pants combo? Once you’ve curled your heart out, get ready for the annual volunteer awards, where we will be dishing out Golden Record Awards to shows & hosts! There will also performances from the bands Bonspiel & Borscht!